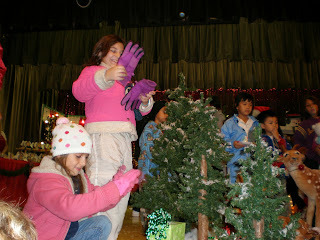 A wrap up of the Advent Season and preparations for Christmas, with explanations and inspirations for Christmas. Sermon delivered by Fr. 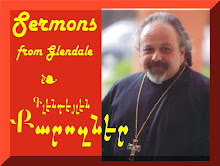 Vazken Movsesian on 21 December 2014- Recorded LIVE at the St. Peter Armenian Church and Youth Ministries Center. Announcements about the Church - the events of Christmas, Guests - Levon Petrosian, Hrair Nalbandian and the children singing.